Join us for a joyous summer ceilidh to raise funds to transform St John’s by 2021! The celebrated Ceilidh Tree will guide everyone through the dances, whether you’re a novice or an old hand. Tickets include a ‘Build your own Bap’ buffet, cash bar, auction and raffle. 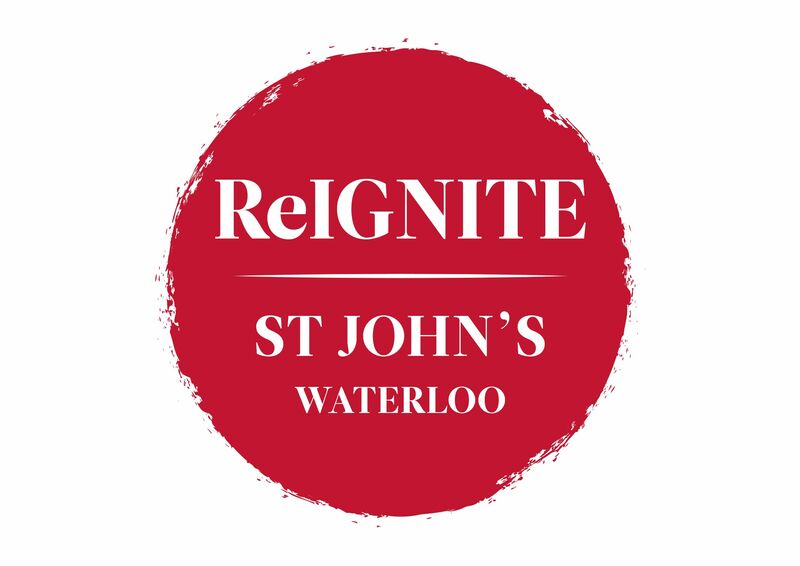 All money raised goes to the Reignite 2021 campaign to create a state-of-the-art performance space, job-skills centre and heritage hub at St John’s Waterloo. We are fundraising to refurbish St John’s Waterloo by 2021! We record all contributions with a variety of lasting commemorations.